During the summer, Tony and I love nothing more then enjoying most of our meals on the grill. Frankly, it’s easy and I don’t mind eating simpler meals so I can avoid turning on the oven and blasting the AC. Wanna know our go-to meal? It’s not fancy. 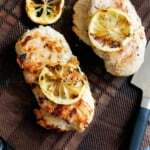 Usually we’ll do turkey burgers or chicken sausage with grilled peppers, baked beans and a salad on the side. It’s like having the ultimate backyard BBQ even when it’s just us two. Sometimes I’ll jazz it up a bit and make guacamole or a strawberry goat cheese spinach salad, but there’s really nothing too special about it. 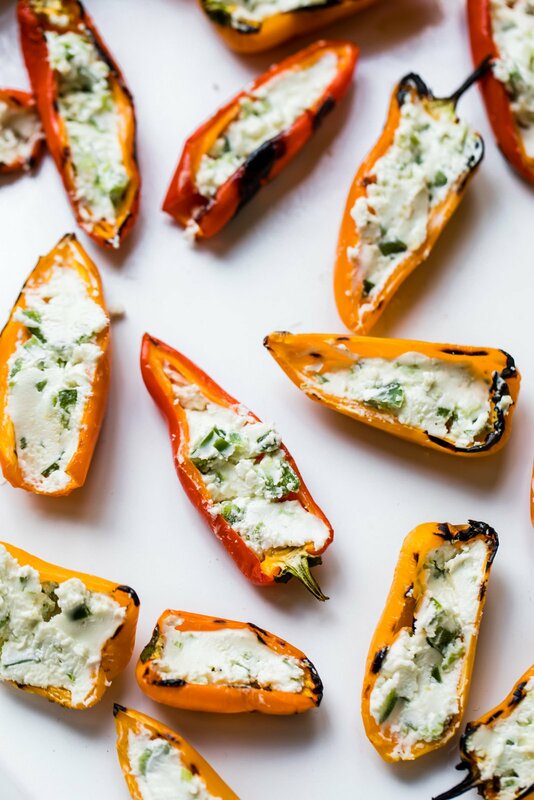 Today I wanted to share one of our favorite ways to enjoy mini peppers. 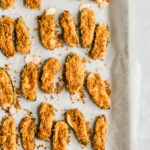 They’re simple, but so delicious and make the perfect appetizer for all of your summer BBQs. These little peppers are SO addicting and remind me of a healthier version of a jalapeño popper aka the best appetizer that ever existed. 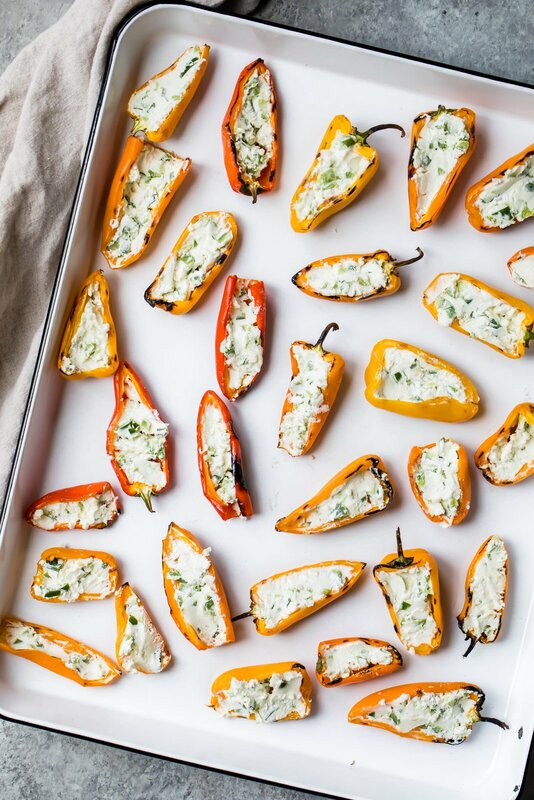 Theses mini peppers are tangy, sweet, creamy and even a little spicy. 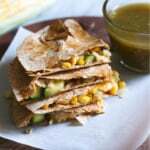 I hope you make them for your next summer party and watch your guests gobble up the deliciousness. Just grill them up, stuff, then enjoy! xo. If you make these, be sure to tag #ambitiouskitchen on Instagram or rate the recipe and leave a comment below to let us know how you liked them. xo! 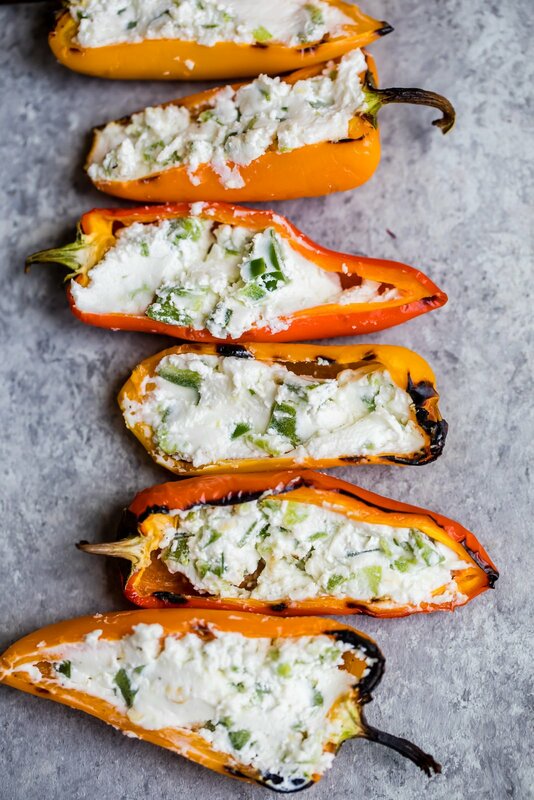 Grilled stuffed mini peppers with a delicious jalapeño-goat cheese filling. 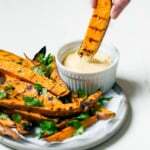 This easy vegetarian appetizer is creamy, a little spicy, and perfect for entertaining. Preheat grill to medium high heat or about 400 degrees F. Oil the grates, then place peppers cut side up and grill for about 4-5 minutes per side until they have soften and have nice grill marks. Remove from grill. In a medium bowl, mix together the goat cheese and diced jalapeño. Stuff each pepper half with the jalapeño-goat cheese mixture. Serve immediately. Serves 8, about 4 pepper halves each. 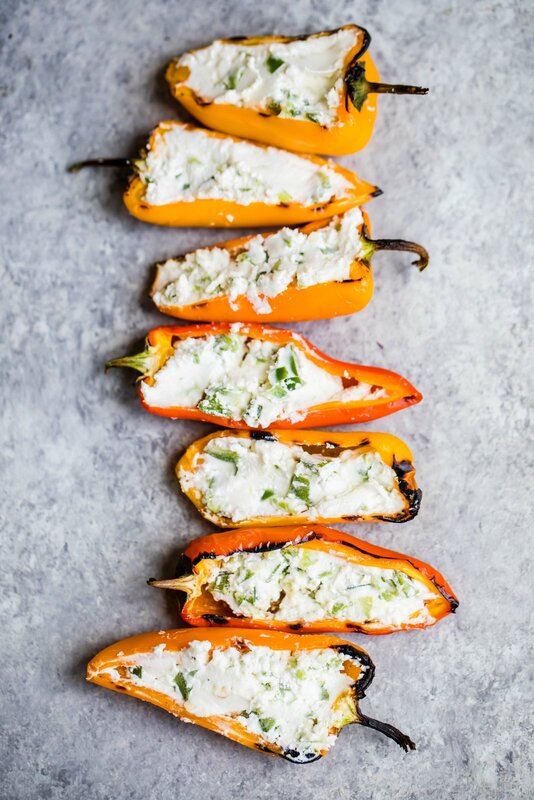 18 Responses to "Jalapeño-Goat Cheese Grilled Stuffed Mini Peppers"
these are so simple but look so good!!!! I roast these little peppers whole in the oven all the time, never thought to put on grill and then stuff. 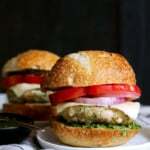 You can bet I will be making them this weekend for our Father’s day cook out. Thanks for all your wonderful recipes. I am never disappointed and neither are our guests. Love that you used goat cheese — these look amazing. I’m always looking for great “don’t heat up the kitchen” recipes — those char marks on the peppers look so tasty! Absolutely – these are perfect for summer! These are seriously PERFECT for BBQ’s!! A hit all around! YUM! 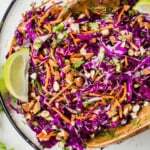 YES so easy and delish! 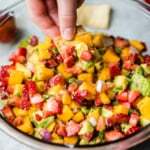 I haven’t tried grilling peppers yet, but this recipe is making me super excited to! I love roasted peppers so this is sure to be delish! I love simple appetizers like this. And it is actually not that bad for you! Win. Serve Immediately? Do they do ok traveling, looking to bring these to a party. They should be fine to bring to a party!